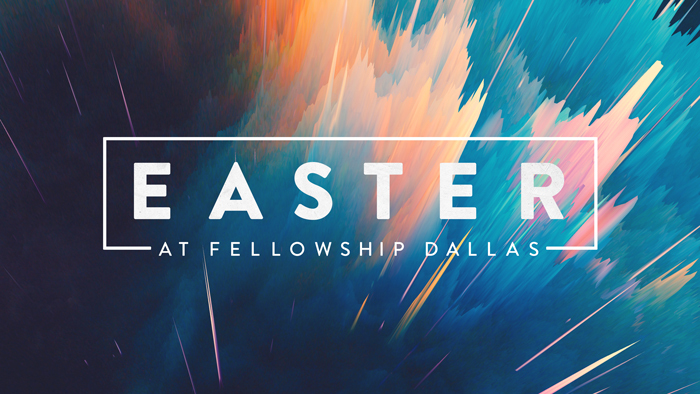 Join us for Easter Sunday at Fellowship! Services at 9:30 and 11am. Do you need words? Do you need a good fight? Find both at this 2-week, one of a kind training experience in which you will learn skills to help you do both in a more God-honoring way. Each week there will be an assignment given to complete as a couple, off-site during class time (Think conversations at Starbucks). Childcare is available for birth – 5th grade. 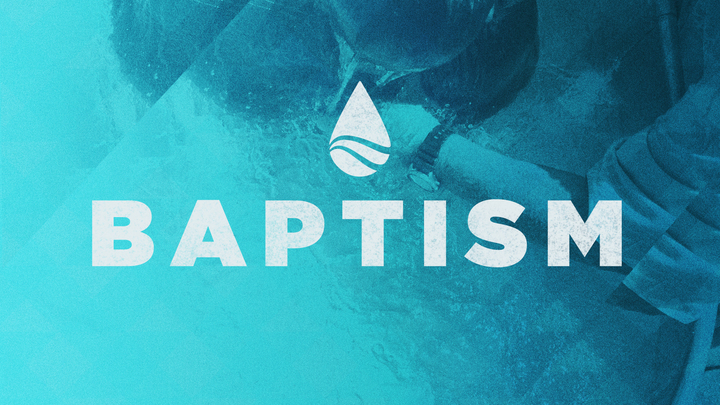 Baptism is an outward expression of an inward decision to follow Jesus and we want to help everyone at Fellowship take this step into faithfulness if they have never been baptized before as a follower of Jesus Christ. After you register, you will be contacted by one of our pastors on staff who will shepherd you though some key conversations about baptism, leading up to our baptism service on Sunday, February 10th. 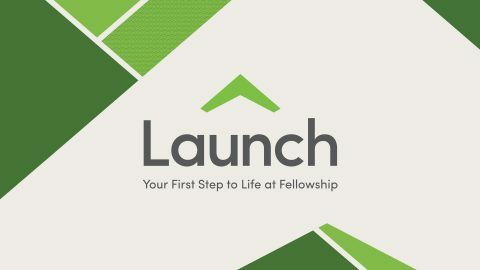 Launch is a place for anyone new or looking to connect at Fellowship. We know that finding your way around a large church can be overwhelming at first. At Launch, you will be able to learn more about our mission and values, meet others who are also new to Fellowship and discover ways to get connected. Lunch is provided for all attendees and children. Childcare is provided for children birth through 5th grade. Children in 6th grade and above are asked to attend with their parents. Join us for this fun, church-wide event where we’ll come together for songs, celebration, and sandwiches! We’ll start in the Worship Center and then make our way to the concourse for food and games. 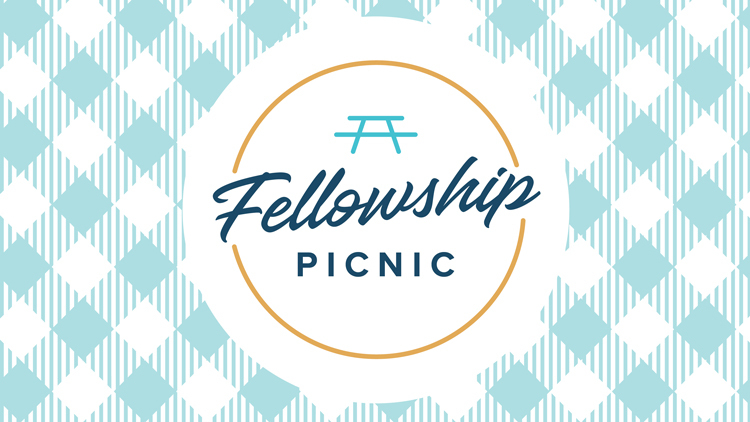 This is an intentional time to fellowship as a church family and we hope to see you there! 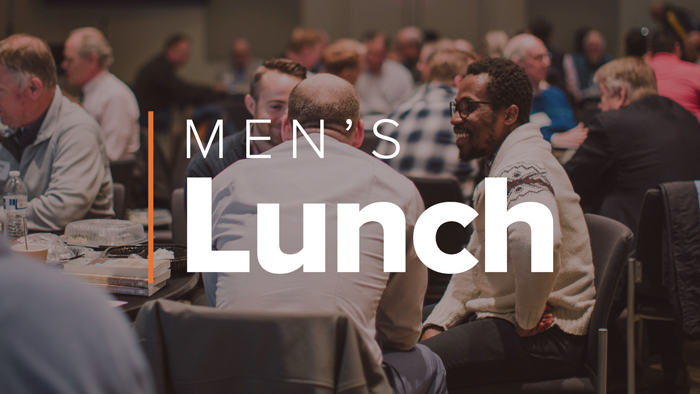 This Men's gathering will take place on Thursday, May 23rd at 6:30-8pm in the Fellowship Hall. 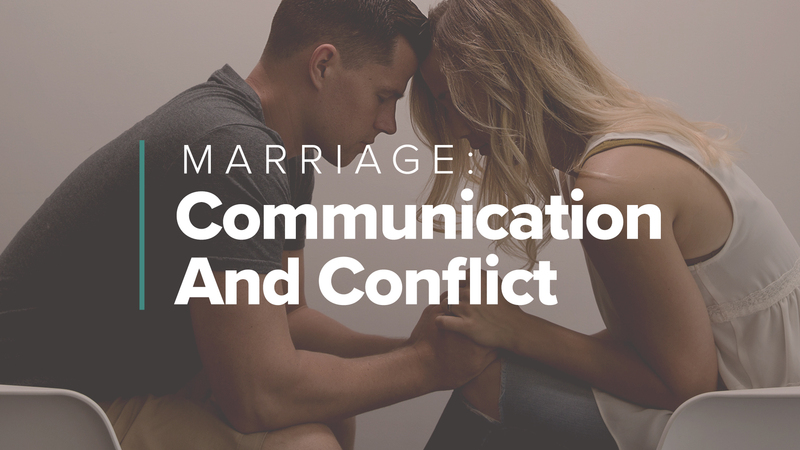 Join us for food, fellowship, and a message by Sam Ingrassia on Marriage. 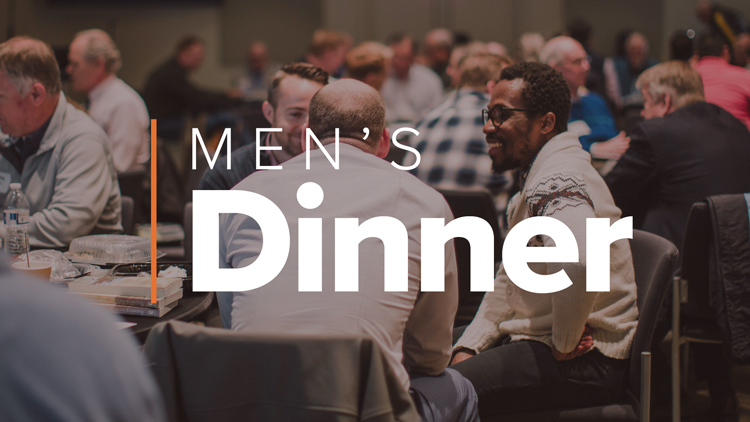 This Men’s gathering will take place on Thursday, May 23rd at 6:30-8pm in the Fellowship Hall. Join us for food, fellowship, and a message by Sam Ingrassia on Marriage. God created you on purpose, for a purpose. This 2-day Training Experience intensive is essential to better discovering and living out your unique, God-given purpose. Space is limited, so please register only if you are confident you will be able to attend for the entirety of the intensive. 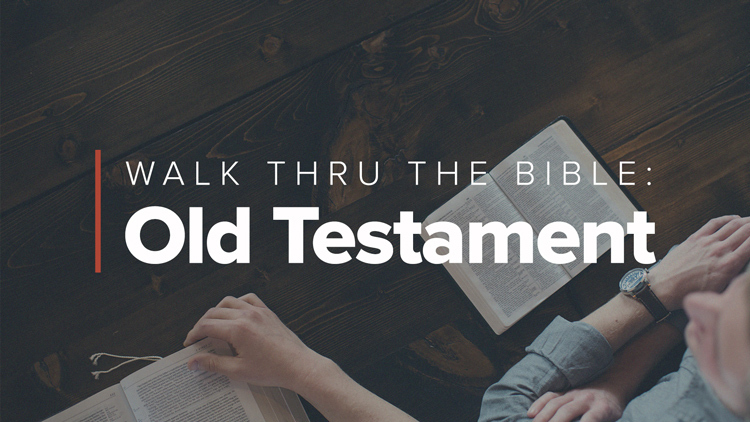 In this one-day Training Experience you will learn the story of Scripture from creation to Christ through the major people, and events of the Old Testament. You’ll walk away remembering the Bible through a fun, exciting experience that will ignite a passion for God’s Word and revitalize your walk!